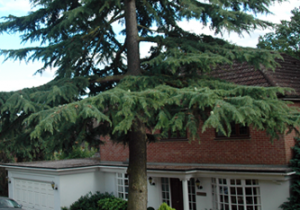 • Regularly working in Ealing, Twickenham, Chiswick, Richmond and all over West London. 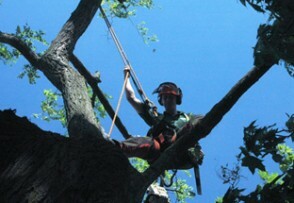 • Call or email today for a free estimate! 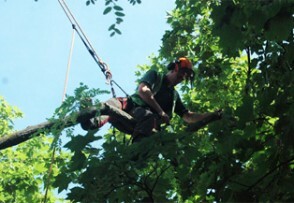 We are Arboricultural Association Approved Contractors!